Black Desert Online will come to Xbox One in early 2018, enhanced for Xbox One X. 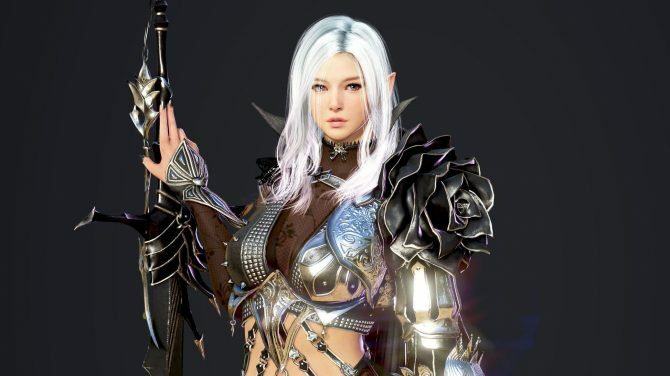 Today, during Microsoft’s E3 2017 press briefing, the house of Xbox and Pearl Abyss revealed the console version of Black Desert Online, that was previously teased by the developer. 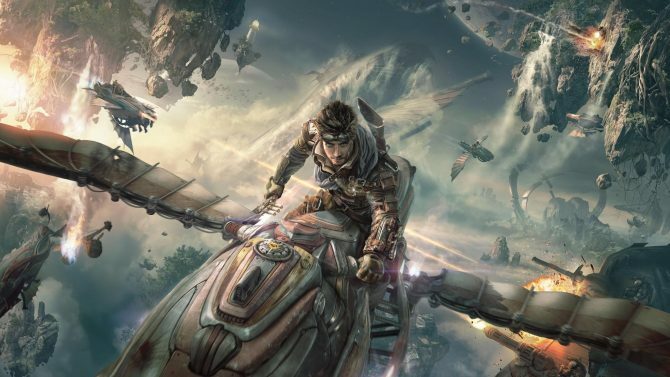 The game will be enhanced for Xbox One X, and will come for Xbox One in early 2018. 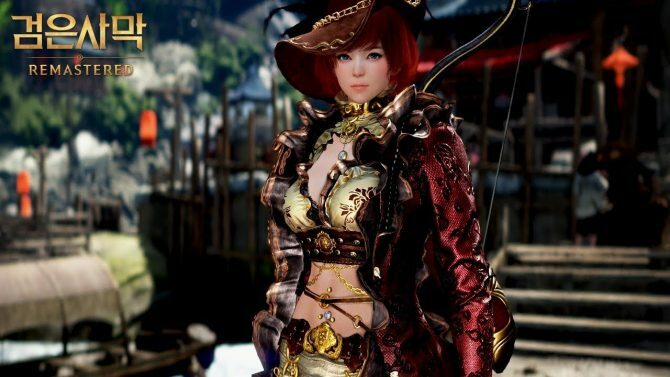 We also know that it will come to PS4 as well down the line (as mentioned a while ago by Pearl Abyss), even if we don’t know when, considering that Black Desert Online was presented today as a “console launch exclusive” for Xbox One. You can check out the trailer below, and if you want to see more, you can watch the latest trailer featuring the new Striker class’ awakening. 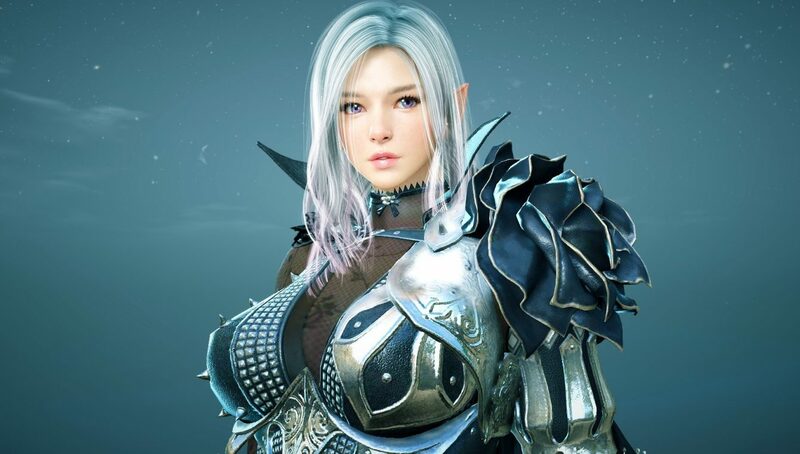 Black Desert Online is already available for PC and was recently released on Steam. You can read our review of the PC version, and our recent interview with Pearl Abyss, talking about upcoming content.